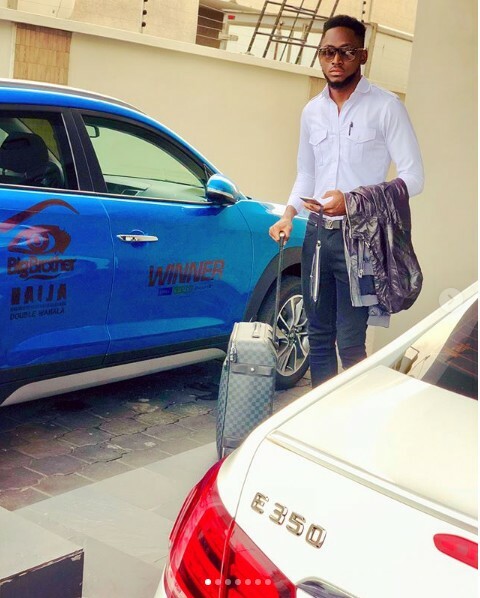 Miracle looks stylish as usual as he seems to be rocking his SUV. 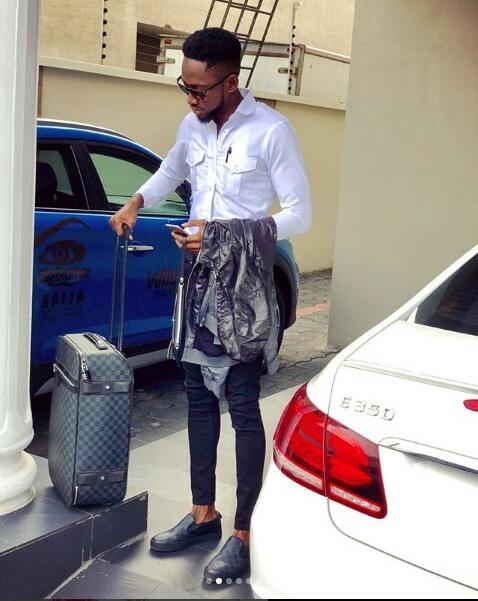 BBNaija 2018 winner, Miracle Ikechukwu is again on top of his fine boy game as he posts new pictures of himself, online.In this pictures, he is seen posing beside his SUV. 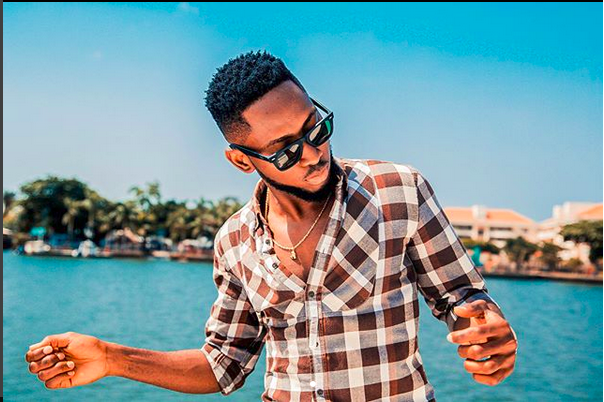 Recall that an SUV worth 20millionNaira was gifted to him by the organizers of the show. This is among the other gifts he received for amassing the highest number of votes and emerging winner of the widely watched TV show. His prices were summed up to the tone of 45million Naira. He won the hearts of ans as soon as he stepped on stage at the show’s opening.